This week children will learn about community helpers. They will learn songs about community helpers and listen to stories too. Our annual Thanksgiving Feast will be Friday, November 16, 2018. You are invited to attend. Please sign up in your child's classroom how many will be attending. 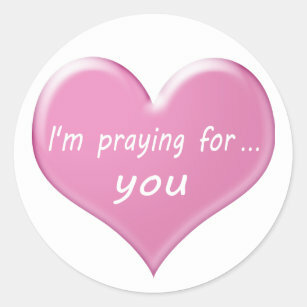 Please pray for Ms. Liz who is recovering after a car accident on October 26. She hopes to return soon. We are grateful for our subs and Ms. Keshia who are helping keep our children's school experience positive during Ms. Liz's absence. Scholastic book orders are due by this Friday, November 9. Please turn in any cash orders to receive a cash receipt into the office. We hope our books will be here by our Thanksgiving Feast. As always you may order online using our code PKKRQ . Thank you for your orders! Thank you for your donations to St. Jude even though we had to cancel our trike-a-thon. Thank you so much for helping us reach out to others in need. Please join us any Sunday!